Hi, I’m Jodi and I’ll be your art teacher today! I’m a teacher at heart and I teach what I know! 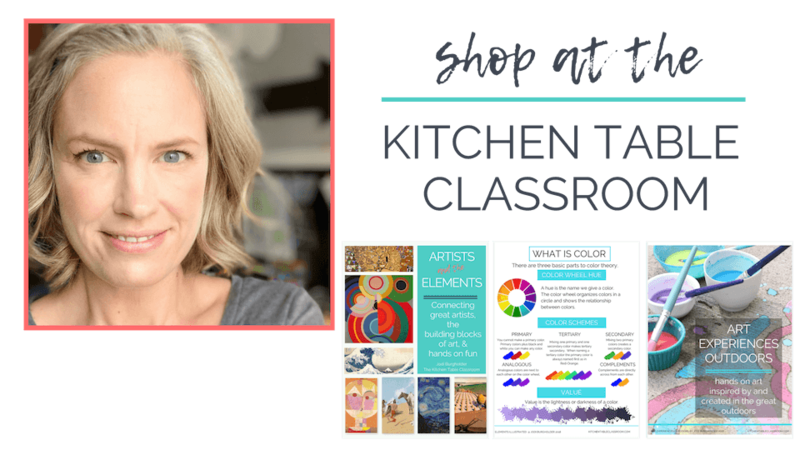 Let me help you make art class the best part of your day! 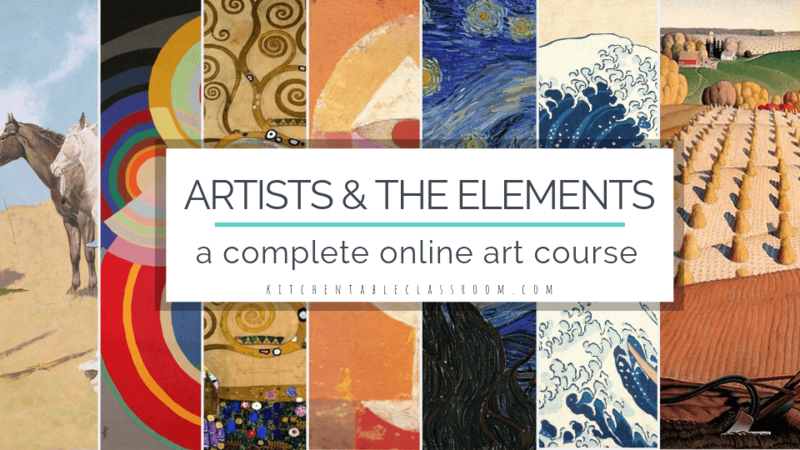 The Artists and the Elements is a full digital art course perfect for your elementary or middle aged child! Your kids will learn about the elements of art , art history, and get hands on instruction for fun, hands on real art projects! 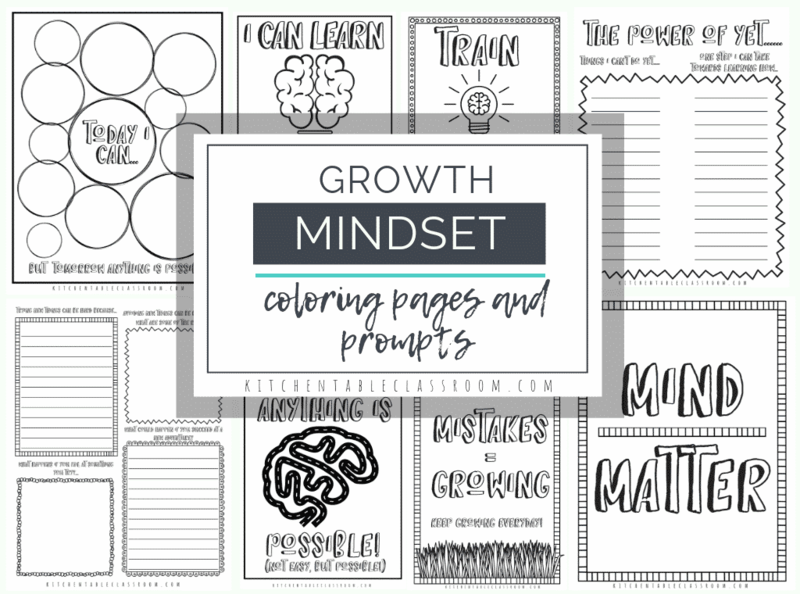 If you’re ready for a cohesive art program that will make teaching art fun and easy but you want to do the teaching…. 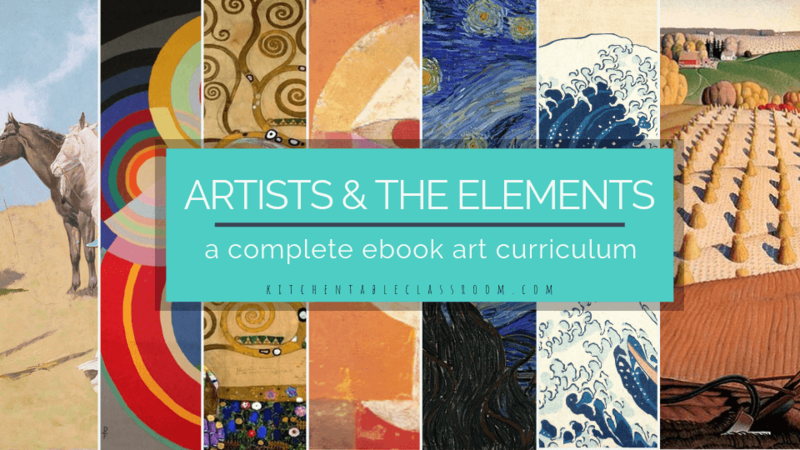 The Artists and the Elements is also available as an e-book. 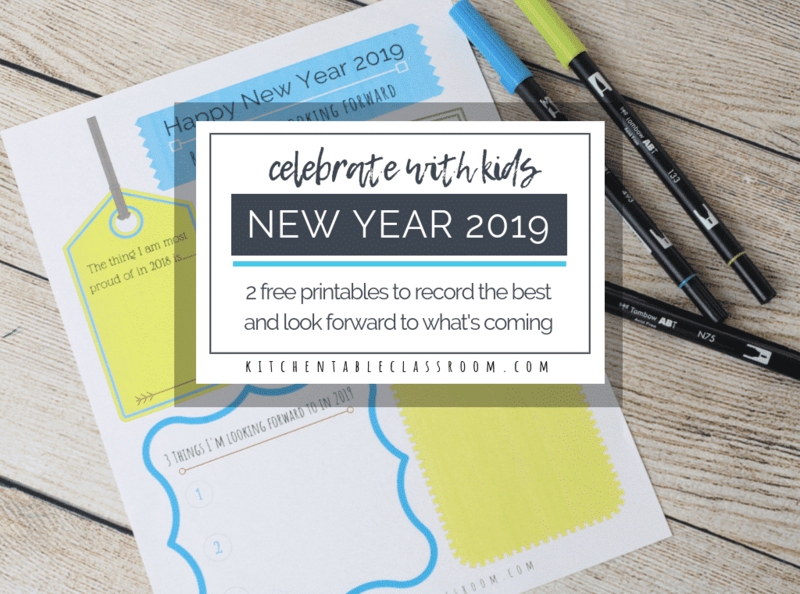 All the resources are there for you to teach! 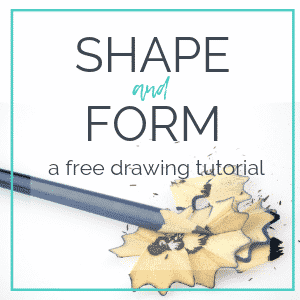 Want to try a free online course? 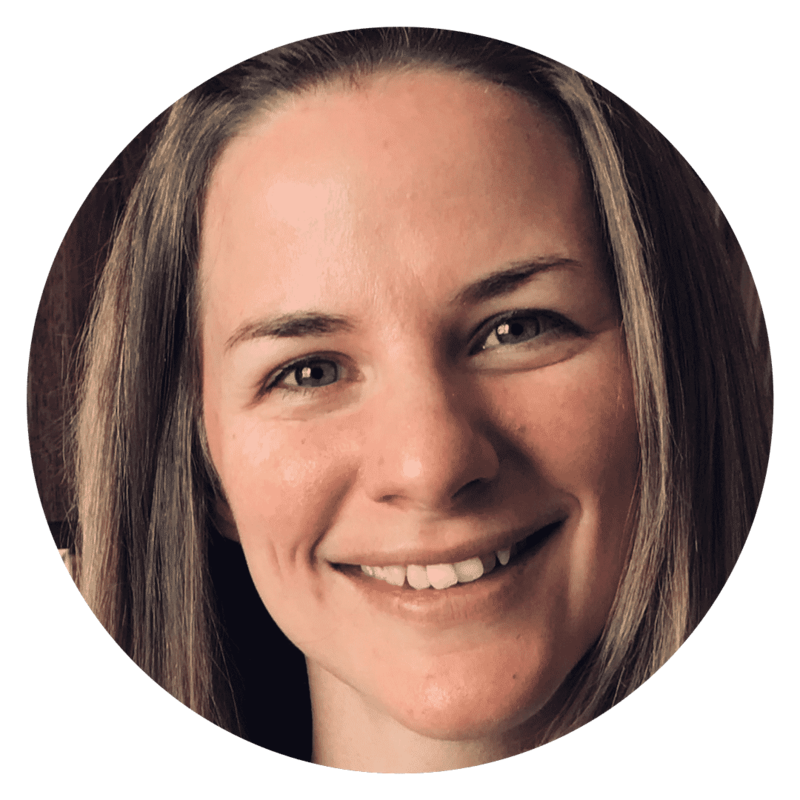 If you’ve never taken a digital course before and wonder if it’s a good for fit for your family this mini course is for you! All you need is a pencil and paper and about twenty minutes to get drawing! Start your free lesson now! 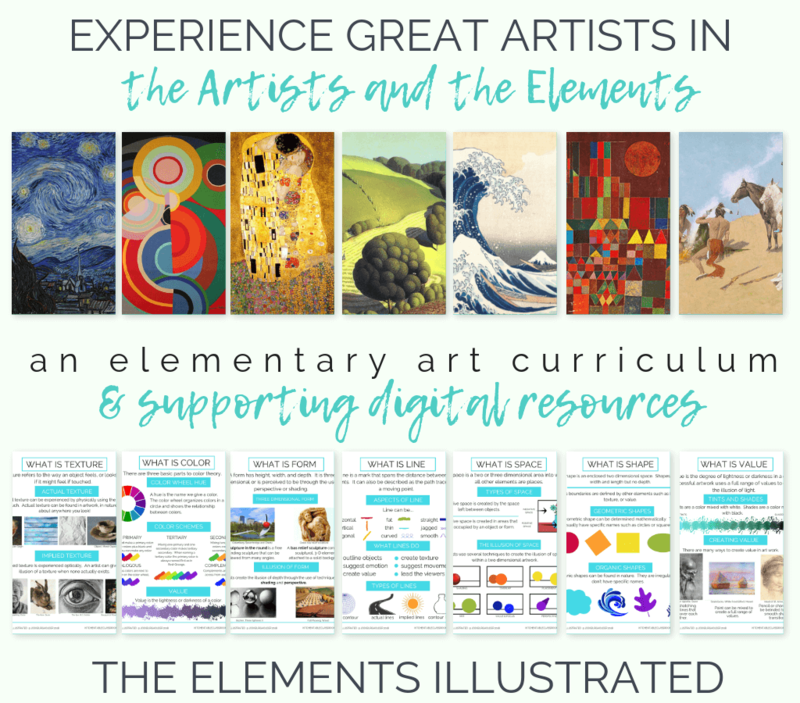 The Elements Illustrated is a huge bundle of digital resources to make teaching the elements of art fun and easy. 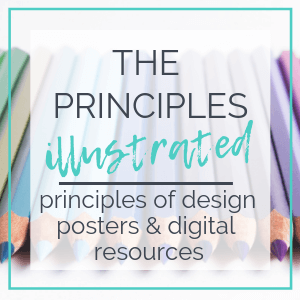 Full color posters, mini books, one page printables, and more principle of designs resources to print! Get the Elements Illustrated now! Get the Principles Illustrated now! 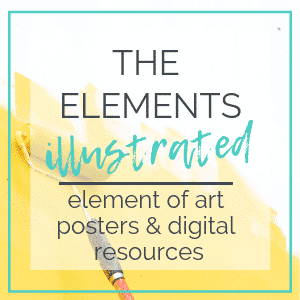 Get all of the printable resources in the Elements Illustrated and all the Principles Illustrated for just five dollars more! Save by buying the complete bundle! 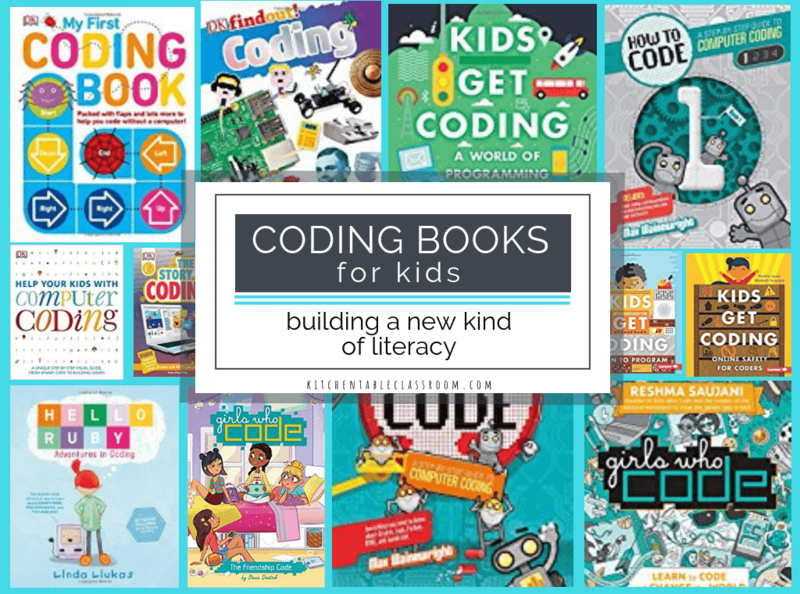 This e-book will provide 24 big ideas for making, moving, and learning ! 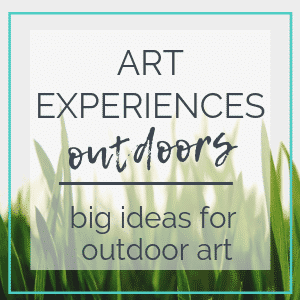 Create art in and of the great outdoors with these big ideas that will keep your kids making all season long! 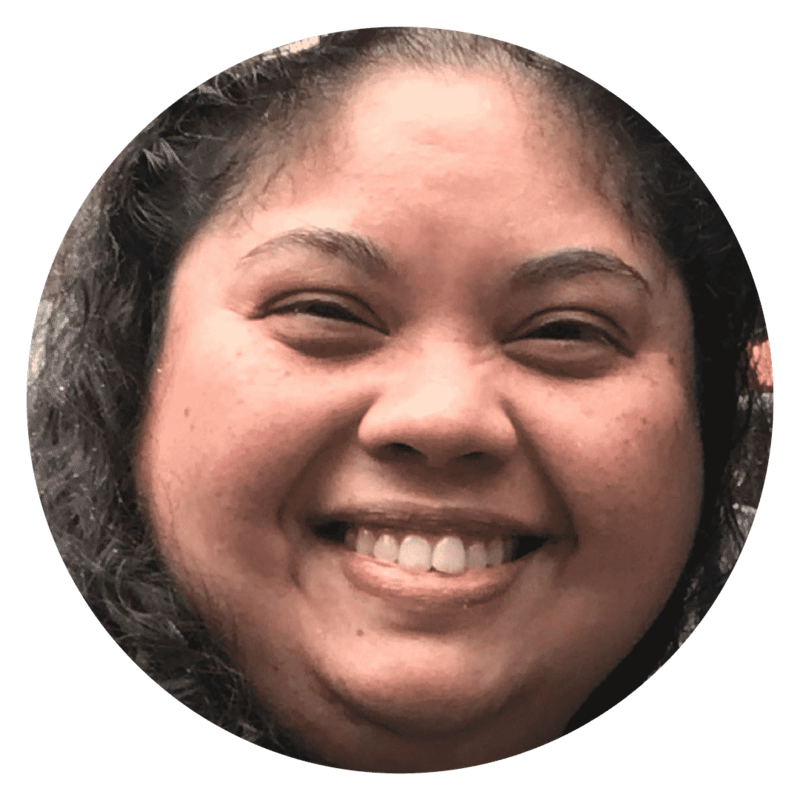 "Your tutorials have helped me be braver in the classroom with trying creative projects and helped my students be braver sharing themselves with me!" 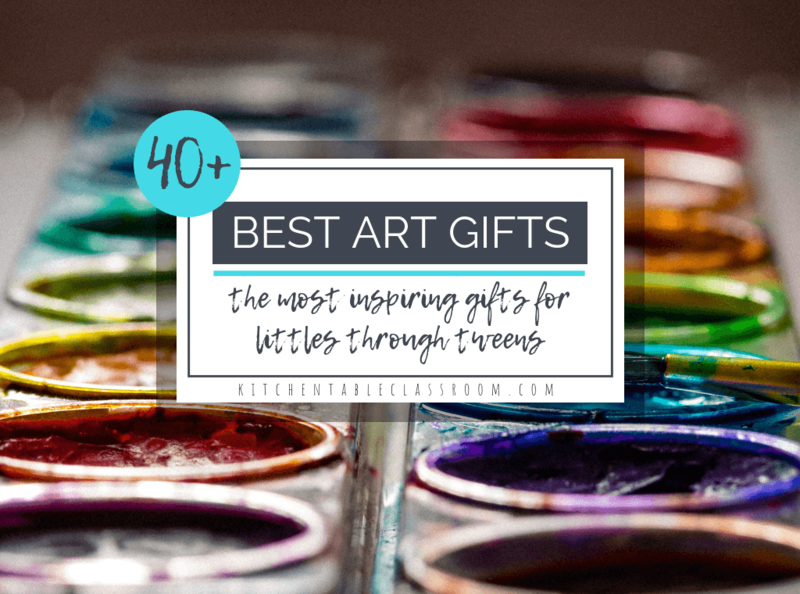 The Kitchen Table Classroom is, hands down, my favorite art teaching resource. 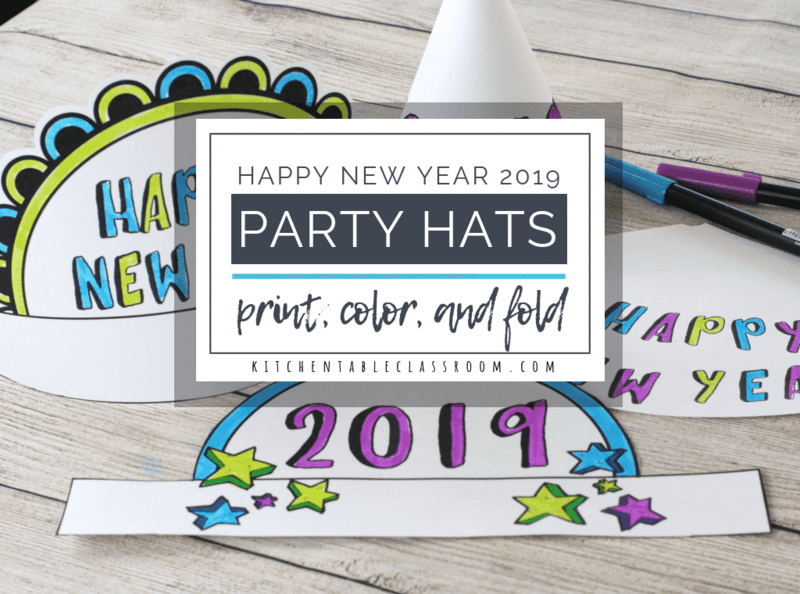 It has served as our art curriculum since 2017! I tell everyone about it!"